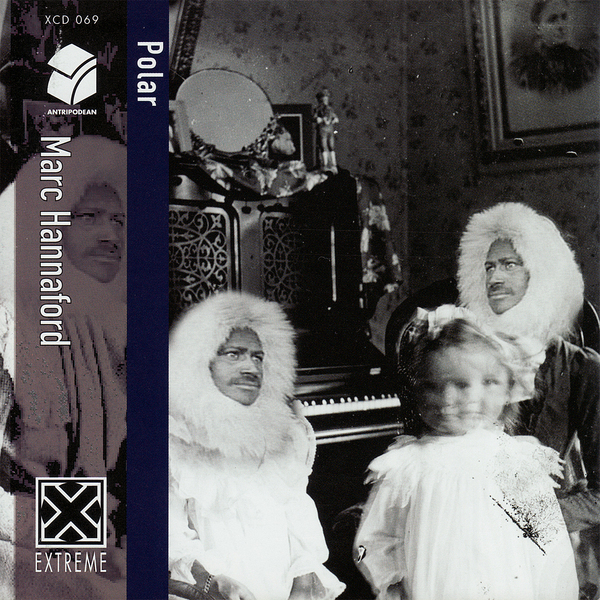 A daring album of solo piano music from Australian jazz luminary Marc Hanniford, Polar is so-called as a testament to its exploration of the more hostile, less frequently traversed extremes of the instrument. The album immediately characterises itself with a flurry of seemingly structureless harmony, fluttering atonally across 'Canon Cancrizan at the Unizon in Inversion and Augmentation', whose title is almost as unwieldy as its disorientating two-minute duration. Listen closely through these pieces and there are patterns to be heard, although they're more geometric than they are inherently musical, forming shapes with dislocated note clusters across the more extended pieces like 'Genius and Emptiness' and the album's absorbing twenty-minute highlight, 'The Book Of Sand'. Tough going, but excellent stuff.